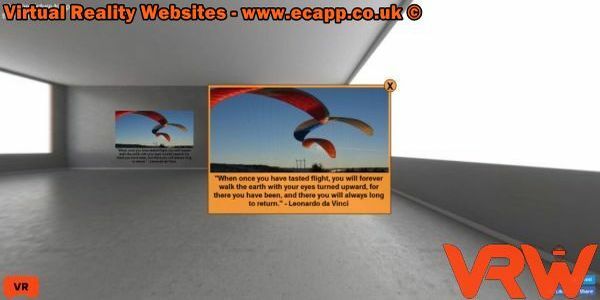 I'm here to help you build Virtual Reality Websites and Krpano plugins, for your VR property and Responsive Websites. 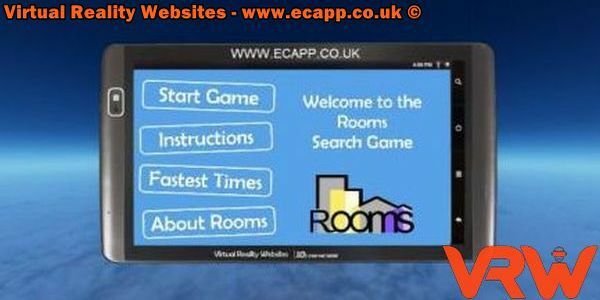 Whether you are an existing client or a potential new client I am here to help. 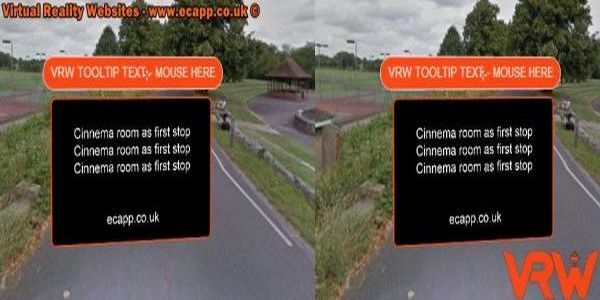 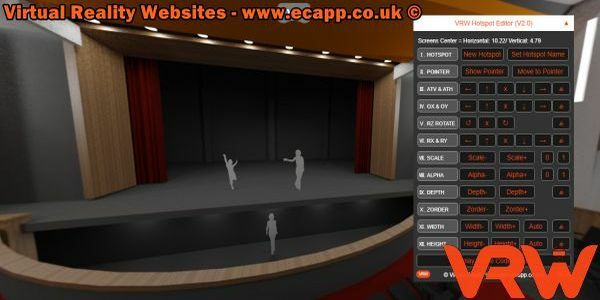 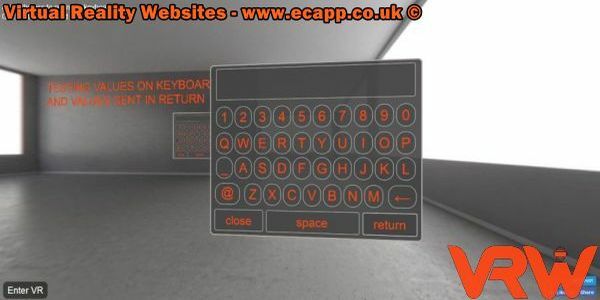 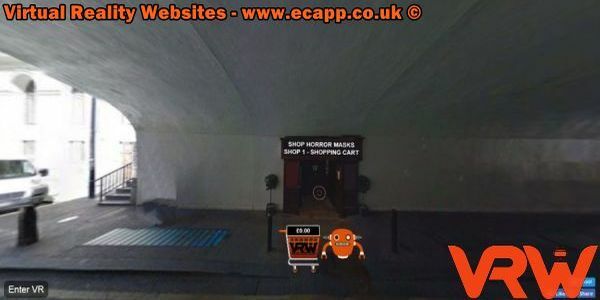 If you need a WEBSITE or KRPANO developer feel free to Shoot me an email - info@ecapp.co.uk!